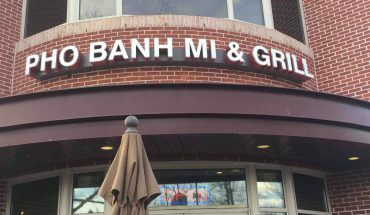 Along with Jim and Pam, Beyoncé and Jay-Z, salt and pepper, and peanut butter and jelly, Bantam King looks to add Japanese-style fried chicken and ramen to the incredible list of dynamic duos known to those living in the DMV area. 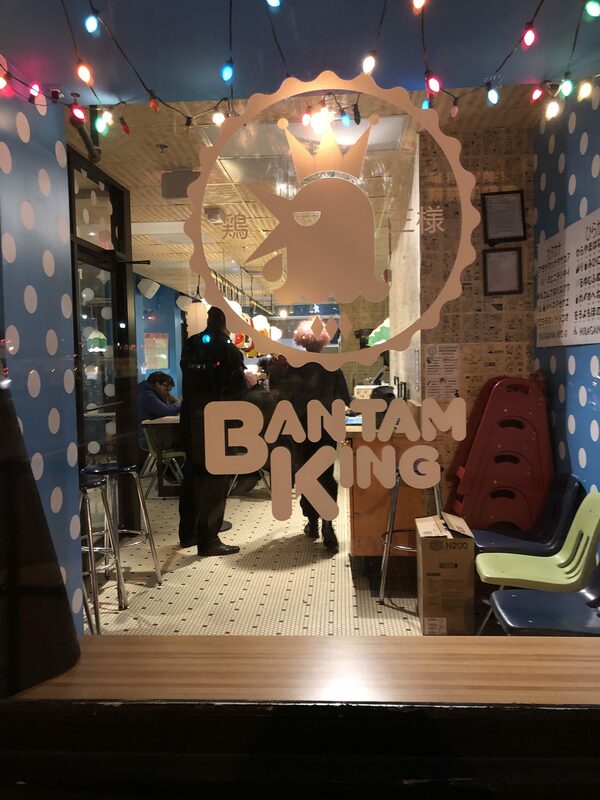 Located incredibly close to Capital One Arena in Washington D.C.’s Chinatown neighborhood, just a few steps away from the iconic Friendship Archway and Chinatown metro stop, Bantam King offers a combination of food fare with a creative and original way, making it an awesome destination for students looking for a fun place in the city. More than just a restaurant, Bantam King is a youthful communal space that looks as if someone threw together a high school cafeteria and (insert 90s cartoon show here), in a classy way. Things you can find on the menu include, of course, fried chicken and upscale, semi-traditional ramen—served separately—along with various interesting ice cream creations, including soft serve accompanied by a leaf of real gold, and a wide range of unique Japanese beverages. Everything served is delicious. There are various comforting ramen choices, and Bantam King’s take on a Nashville hot chicken plate is one of the menu’s highlights. 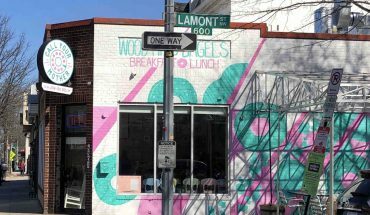 The restaurant is also affordable and well within the budget of a full-time student. Bantam King is loud in every possible way. The restaurant is decorated with explosively bright colors evoking neo pop-art sensibilities. The walls are decorated with an eclectic combination of yellow and cyan lunch trays contrasted with black and white Japanese cartoons. The interior-decor fun continues to follow you into the restroom, where you are confronted with several framed pictures of chickens. Bantam refers to a small, potentially feisty breed of chicken, staring at you from multiple directions. Bantam King is often filled with the voices of many different people spending time with friends discussing a variety of things. The restaurant always seems to be alive and full of energy, much like the decorations that fill the space. Typically, the music matches the decor in decibels and tastefulness. 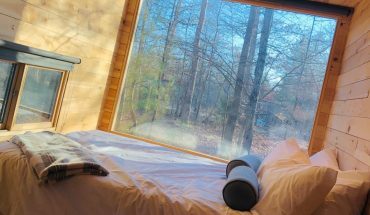 It seems that a hit song that you have not heard in just the right amount of time is radiating from the speakers inside the building. For an intimate date night, perhaps you should skip. For any other occasion, leave the $1 ramen packets at home.